Blazing it up at the London Club for the 2009 European Open - perfection. London Golf Club will be hosting one of the UK’s most important amateur Championships -the Brabazon Trophy -which is the Men’s Open Amateur Stroke Play Championship. 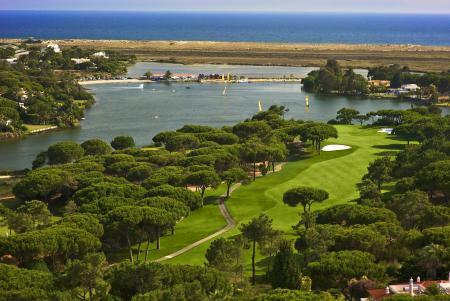 The event will take place from June 22-25 on the Jack Nicklaus designed Heritage Course. The Championship is open to male amateur golfers of all nationalities and is played over 72 holes of stroke play over four days. 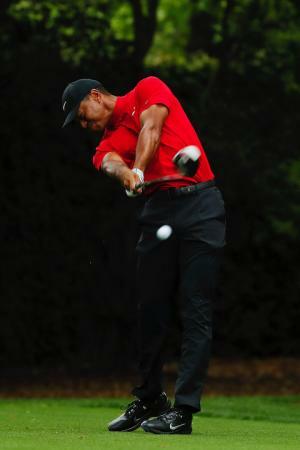 There is a 36-hole cut when the field will be reduced to the leading 60 competitors and ties for 60th place. 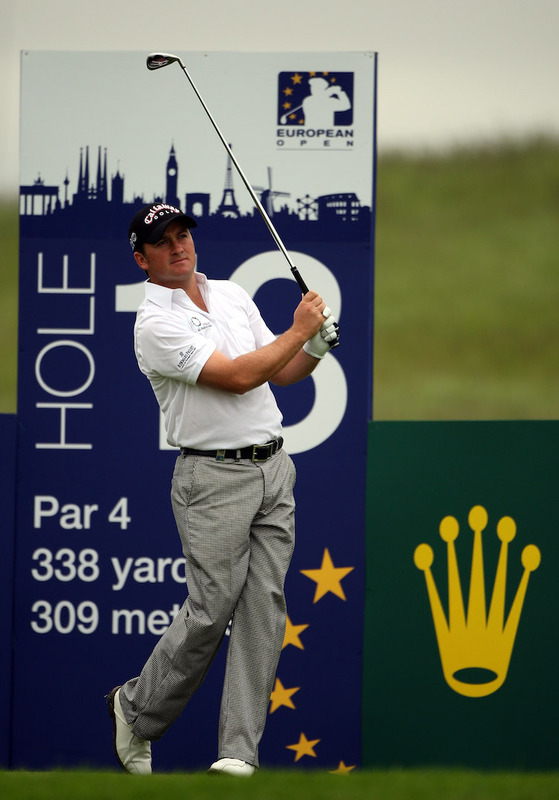 Past winners include former Masters Champion Sandy Lyle; European Senior Tour players Gordon Brand Jnr and Ronan Rafferty, former amateur Champion Peter McEvoy, as well as European Tour players Peter Hanson from Sweden and Charl Schwartzel from South Africa. 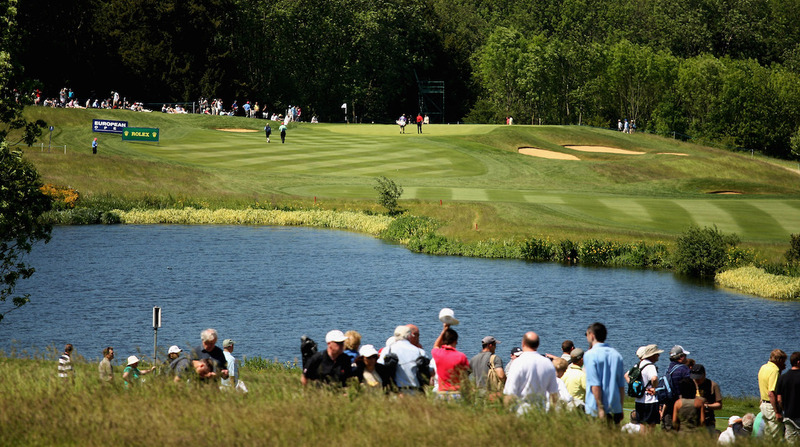 The Championship will be played on the Kent venue’s Heritage Course, which has previously hosted the 2008 and 2009 European Opens on the European Tour International Schedule. 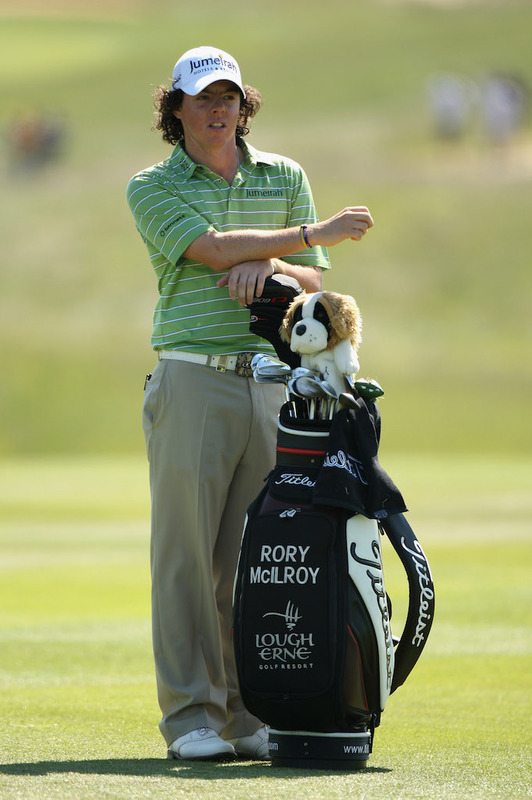 A younger Rory was also playing - like the curls! The Jack Nicklaus Signature Design provides a great test of golf and is always maintained in pristine condition, with fast-rolling greens and immaculately presented tee-boxes and fairways. We know that for a fact. We think the London Golf Club is a great venue, and we thoroughly enjoyed the European Open there in 2009, which was held in blazing sunshine. There was also free admission, which bought loads of families to the event, and to experience professional golf for the first time ever. 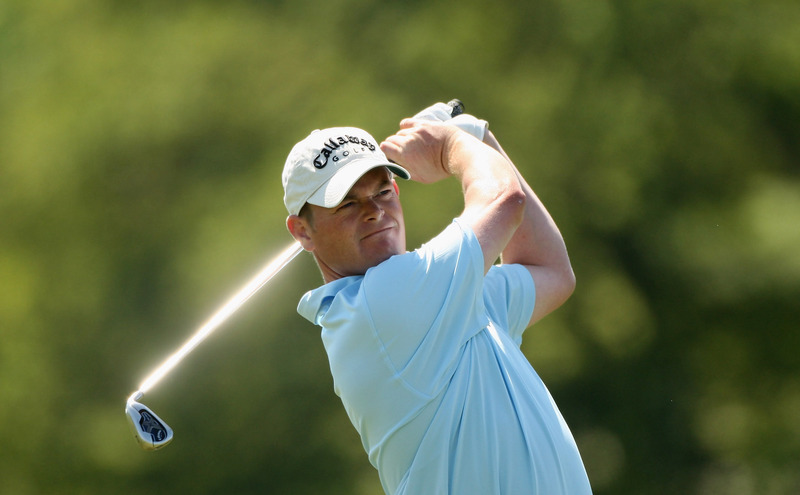 David Drysdale uses a lightsaber - we think we need an R&A ruling on this. And Graeme McDowell even signed the Editor’s boy’s cap, when he bleated out "I’m only a young boy" to capture his attention. Happy days. We’re looking forwards to going back. Dabs eyes with handkerchief. The very nice Mr Graeme McDowell. We've remembered that. 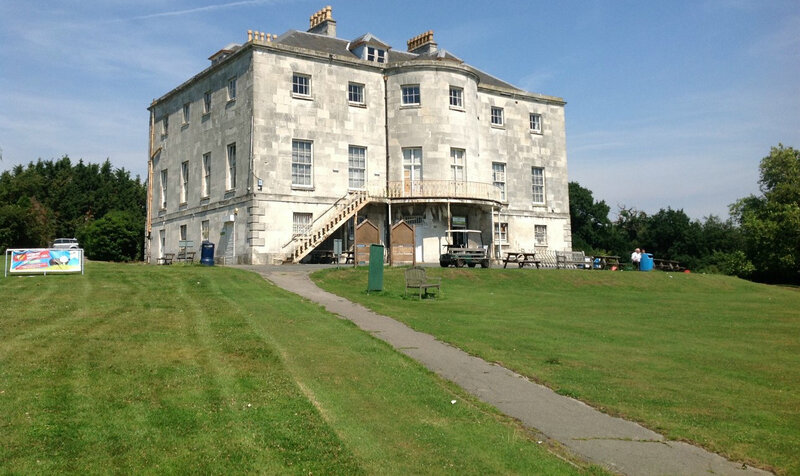 For more on a London Club that won't be making it click here to read about Beckenham Place GC, which is getting closed down despite winning a multi-million grant.